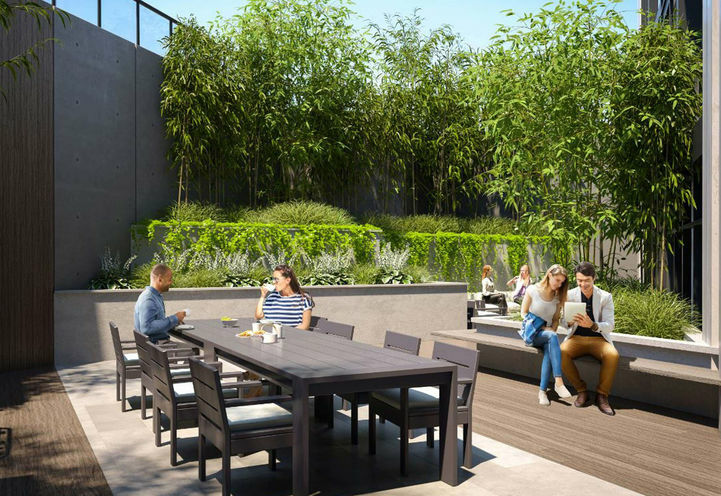 Eight Forty Condos is a New Condo development by Worsley-Urban located at Bathurst and . Clair W, Toronto. 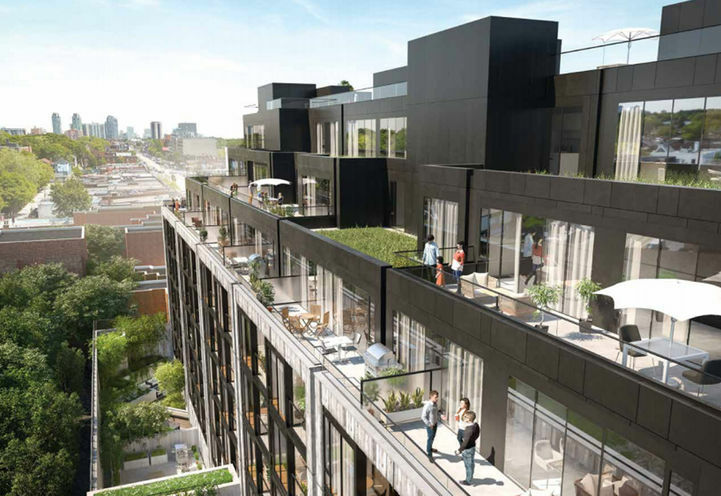 Eight Forty is a low-rise condominium idyllically located in the St. Clair-Humewood district of Toronto’s Hillcrest Village. This nine-storey mixed-use building will feature grand spaces, lounge areas and a modern façade that will dramatically transform midtown Toronto’s skyline. Eight Forty consists of 118 units spread throughout 9 storeys. Each unit will feature maximum window coverage, allowing optimal daylight to brighten your suite. Units will range from 575 – 840 sq ft and amenities will match the grandeur of the building. Along the ground level of Eight Forty Condos, there will be retail spaces and cafes. Situated along Hillcrest Village’s northern edge, close to St. Clair West and boasting a walk score 94/100 – Everything you need is within walking distance. St. Clair West is celebrated for its wide range of culturally diverse restaurants & eateries and shops & boutiques appropriate for all ages! Explore numerous area entertainment with family and friends! 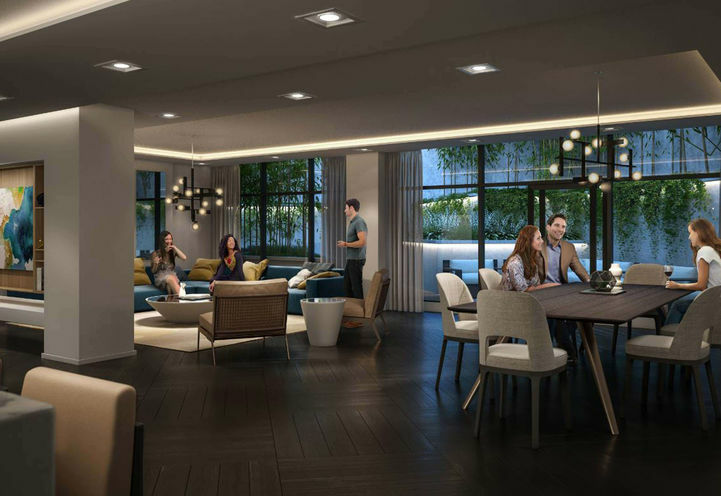 Eight Forty Condos is located near St. Clair West Subway Station and is a one minute walk to the 512 St. Clair streetcar stop at Winona Drive. 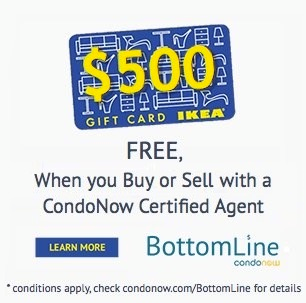 This condo is ideally located for commuters travelling to the downtown core- get downtown in 15- 20 minutes! Access Highway 401 easily by traveling along Oakwood Avenue to Eglinton, where the nearby Allen Expressway exits onto the 401. Surrounding Eight Forty Condos is exclusive shopping and services located at the shops at Stockyards, the developing Yonge & Eglinton Centre, The Outlets at Orfus Road and Yorkdale Shopping Centre. 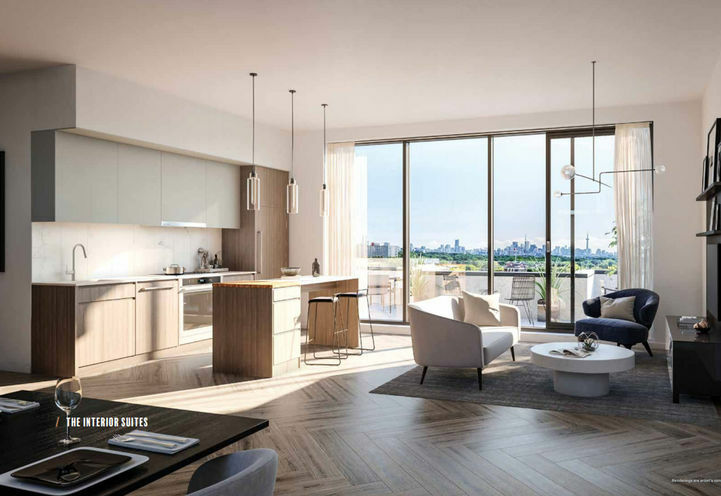 Worsley Urban is the development company behind the very successful and sold-out condominium projects, Kew Beach Living, It Condos and Totem Condos. 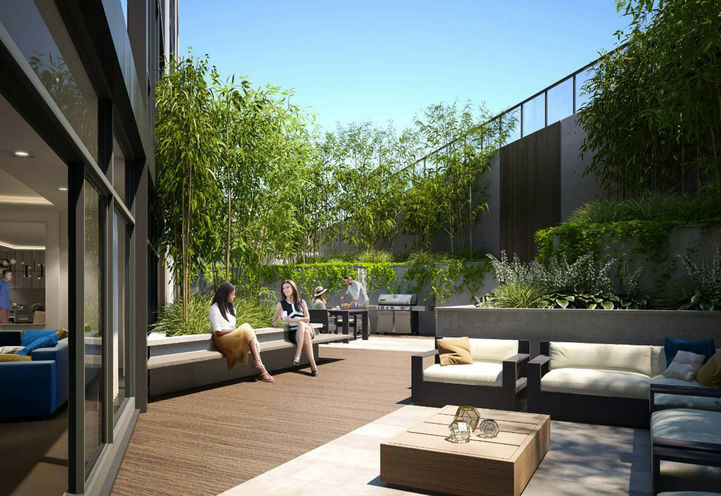 Their upcoming project, The Roncy Condos is located at Roncesvalles & Howard Park Ave. 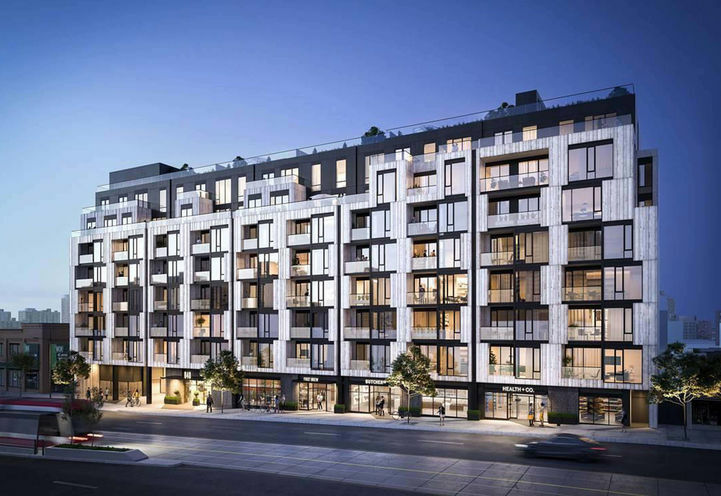 Eight Forty Condos is a new Toronto Condo in the Oakwood-Vaughan neighbourhood by WorsleyP0RPO.